Often times, the best real estate deals are with unlisted properties that are not listed on MLS. These properties may have just come on market, and the seller wants to quickly close a deal, or the seller may want to sell the property without the expense of an MLS listing. Off-market properties (also called pocket listings or whisper listings) are growing in popularity with several different segments of the homebuying market. Real estate professionals and wealthy homebuyers have bought and sold off-market properties for years, but now off-market real estate is becoming more popular with the general public. Wealthy individuals, including celebrities, often sell their property without listing it on MLS. They don’t want people touring their home who aren’t serious about purchasing the property. The goal is to sell the home without becoming a tourist attraction. These sellers and their agents usually allow a small number of people to know the home is for sale by informing a small network of discreet real estate specialists with a qualified clientele for high-end homes. A recent example is a large estate in Woodside, California. The property sold for around $117.5 million, but the home never made it to the MLS. The seller and buyer wanted privacy in regards to the sale. Another large off-market deal, which also occurred in California, was the sale of a $100 million mansion in Los Altos Hills. California is not the only state experiencing sales growth in off-market real estate. Real estate agents in Florida have also been experiencing an increase, exemplified by an unlisted property on Indian Creek Island that sold for $38 million. And two off-market homes in Naples, FL that each sold for around $40 million. Why Should You Consider Off-Market Real Estate? If you are an investor seeking to purchase investment property, your best deals will often be with off-market real estate. Off-market properties sold quickly, such as properties sold at auction or sold for all cash with a quick close, are usually the best deals because of the urgency to sell. Buyers going through the process of listing a property on MLS, though, may not be as motivated, and may be willing to endure a lengthy sales process to get a higher price. One of the most important reasons, which we already touched upon, is the desire for privacy. If your privacy is a top concern, and you don’t want the public to know that you are buying or selling a property, an off-market listing is a great option. Another advantage of using an off-market listing is that sellers do not generally have to go through a large number of showings. Off-market sellers may forego large open houses, and only deal with a small list of potential buyers. Buying and selling off-market real estate can be a win-win for buyers and sellers. Sellers find that they’re able to get good prices for their home with less negotiation. And buyers also can get a better price because there is less competition from other buyers. Real estate investors may purchase off-market properties from a wholesaler who finds properties and sells them to investors at a discount. And other investors, especially real estate agents, scour local real estate markets themselves and quickly respond to off-market properties for sale. Homebuyers interested in finding off-market properties need to do their homework and foster suitable contacts to purchase off-market real estate. First, buyers need to know exactly what they want in a property. What is the perfect location? What is the perfect size? What features would make a property exactly what you desire? Then, perhaps most importantly, buyers should work with highly qualified real estate professionals who regularly deal the off-market real estate to assist with finding and purchase the property. These professionals can include: attorneys, title agents, and real estate agents. Is Off-Market Real Estate Right For You? Retail homebuyers can benefit from buying and selling their homes off the market, especially if they desire privacy and the other benefits from an off-market transaction. These buyers and sellers may want to start with off-market real estate at first, and then move to the MLS if necessary. Real estate investors can deprive the greatest benefits from off-market real estate, because this is how they get the best deals and make the most money. But off-market real estate has its risks, like everything else in business, so using industry experts to help purchase the right properties is important. 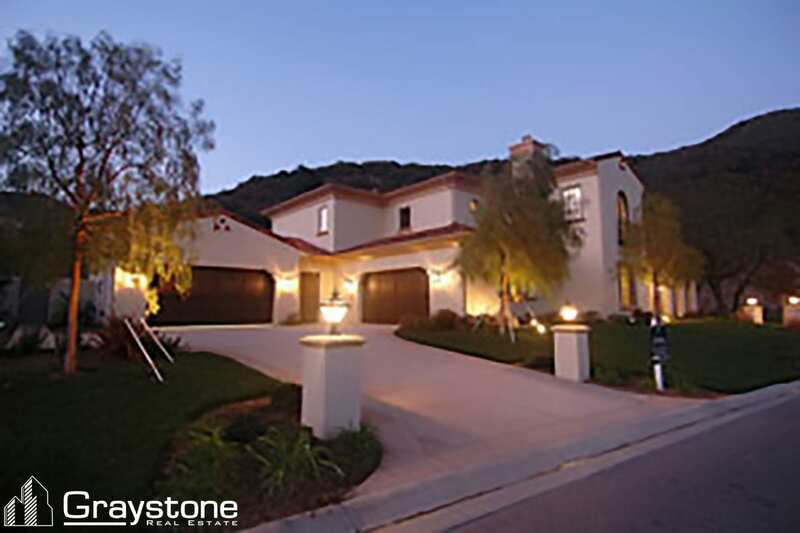 At Graystone Investment Group, we specialize in off-market real estate. As a real estate wholesaler, we find properties that we resell to investors at discount prices while also connecting them with private financing. We also coordinate with rehab and management companies we’ve worked with for years, at no extra charge. To get started, fill out the Investor Profile, or contact us direct.